From "Women in Religious Ministry"
S.T. Willis, Godey's magazine, September, 1897. pp. 292-293. ​"Miss Ray Frank, the noted Jewess preacher, is perhaps one of the greatest teachers among the daughters of Israel. She was born of liberal-minded Orthodox Jewish parents, in California, her childhood home being in the heart of the Sierra Nevadas, and later in the State of Nevada. 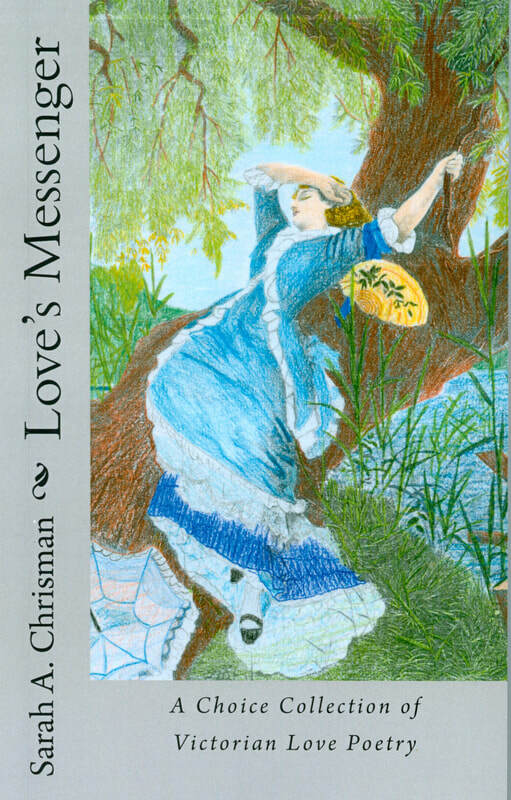 Being brought up when theological prejudice was unknown Miss Frank was anxious to learn the cause and meaning of prejudice against the Jew as recorded in history, and with this purpose she took up the home study of the history and literature of her people. In Nevada she taught in the public schools and at night conducted four classes for the miners, and frequently contributed to the press of the Pacific Coast and of the East. Moving to Oakland, she had long coveted opportunities of studying the social and religious sides of both the Jewish and non-Jewish elements of that city, meantime teaching and writing. At this time she was teaching a class in the Sabbath-school of one of the principal Jewish congregations, and upon the resignation of the rabbi she was elected superintendent of the school, when she introduced many welcome reforms in the methods and manners of the synagogue. At this point she was sent by a number of papers to "write up" the "boom towns" of the Northwest and also to interview several Indian chiefs prominent in the uprisings of a few years before. While at Spokane she addressed the Jews of that city on "the Atonement." The idea of a woman preaching to the Jews attracted a crowd large enough to fill the opera house and resulted in organizing a permanent Jewish congregation—and this was the first instance of a woman preaching to the Jews, and that too on the most sacred day of the Jewish calendar. This created a great interest in her work, the press giving her the title "a modern Deborah." It was her purpose at this time to give her life to the cause of her kinsmen according to the flesh, especially by defending them in literature. To equip herself the more thoroughly for this work she took a special course in philosophy in the University of California, and was the first woman to take the course in the Theological College in Cincinnati. Afterward she lectured East and West on many topics, delivering a strong address at the Congress of Religions in Chicago, which by request, was repeated in Trinity Congregational Church in that city. She enjoys the kindly sympathy of almost her entire people and is universally liked by Christians as well. She says, "Where once I saw the Jew now I see the whole brotherhood of man—I am to-day as ever the most deeply interested in making plain the mission of the Jew."" ​ To read about the exhaustive research that goes into each book, click on their "Learn More" buttons! "I'm sure he'll be glad you're here —once he gets used to it." When Jacob Simmons arrives in Washington Territory in the summer of 1882 and receives a glacial reception from his uncle Silas, he appreciates Dr. Brown's encouraging prediction but doesn't have much faith in it. Jacob's not even sure Silas will have time to get used to his presence, let alone consider him welcome. If the young man can't meet the draconian requirements of a contract with his business investors, he'll face exile and financial ruin, thus fulfilling old Silas' prediction that he would be just as dismal a failure as his father. His whole future rests on finding a market for a remarkable new machine —and he'll need help selling them. Addie Kellam is an incredibly lonely young woman. She's more comfortable with books than with other people, yet she longs for the sort of romance she reads about in stories. It's something she fears she'll never experience herself, since even friendship seems elusive. She envies the cameraderie her brother finds in his cycling club, but the only bicycles in the town of Chetzemoka are specifically designed for men. There aren't any wheels for women anywhere —are there? 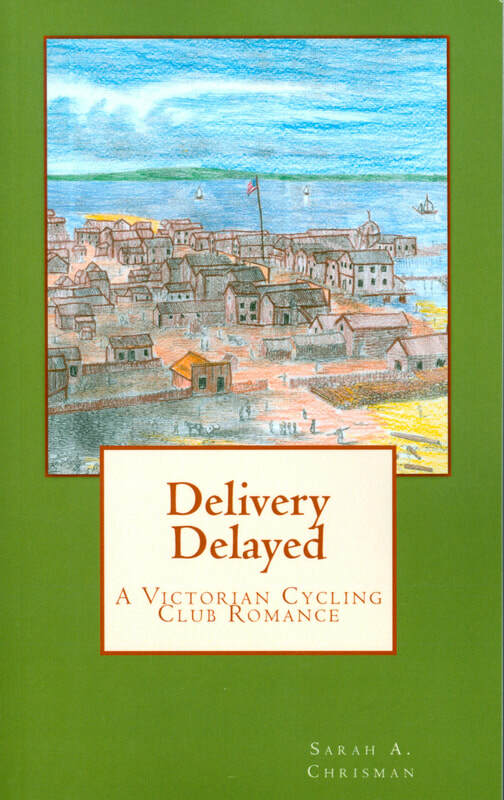 It's obvious to everyone in the Chetzemoka cycling club that Lizzie and Isaac could make each other very happy —but does anyone really listen to their friends about affairs of the heart? 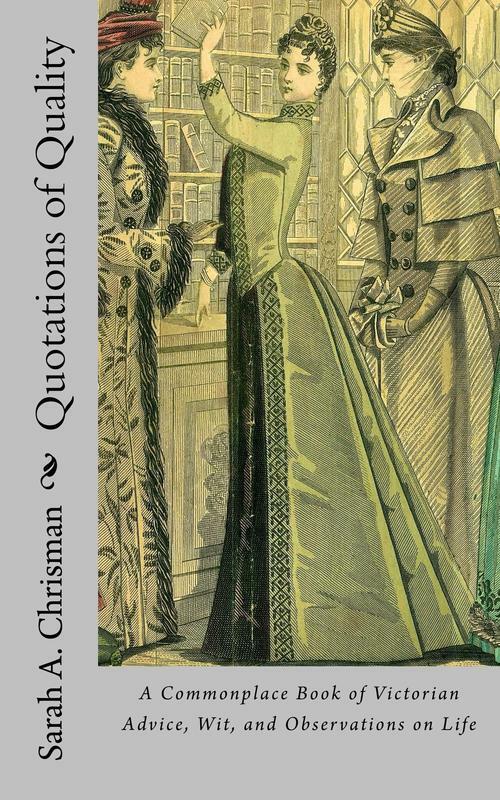 A prim schoolmarm and a stoic steamship captain are hardly the people to discuss their sentiments, especially with each other. The smallest challenges seem like huge obstacles, even with everyone else trying their best to bring them together. When progress finally seems possible, a well-intentioned little girl steps in with the kind of help they'd be better off without. Will the situation be resolved in time, or will Isaac ship out for good? The verses embraced within these pages have been kissed awake after a long slumber. Copied from the fragile pages of nineteenth-century books and magazines, they are the whispers of lovers long entranced. 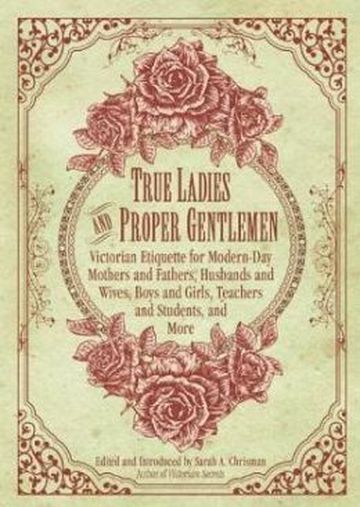 In this beautifully diverse collection of Victorian love poetry high-born ladies and their eloquent beaux keep company with simple maids whose sweethearts pledge their love in simpler —and often much funnier— terms. Prepare for your happy sighs to be joined by occasional giggles while you hold this book close to your heart. 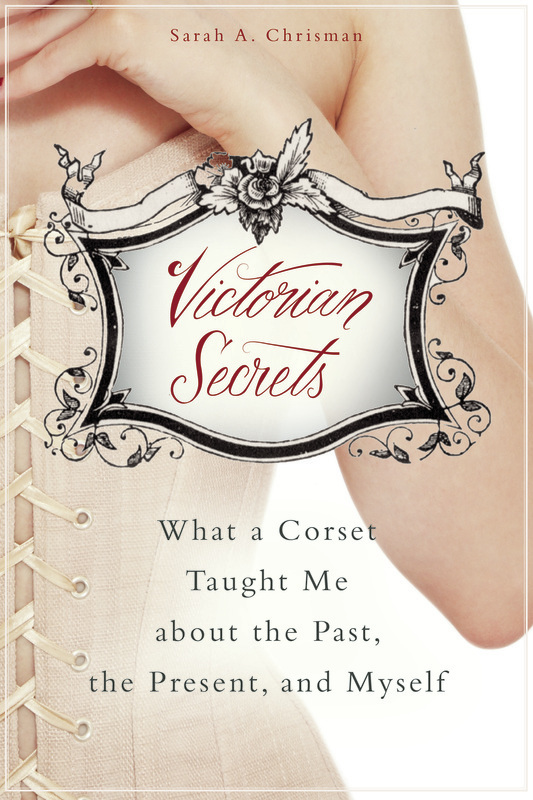 Compiled, edited and introduced by Sarah A. Chrisman, author of the charming Tales of Chetzemoka historical fiction series, This Victorian Life, Victorian Secrets, and others. 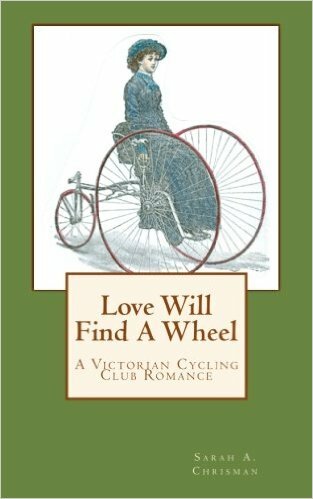 There is something inherently romantic about cycling, and there has been since the first riders set their wheels to the road. 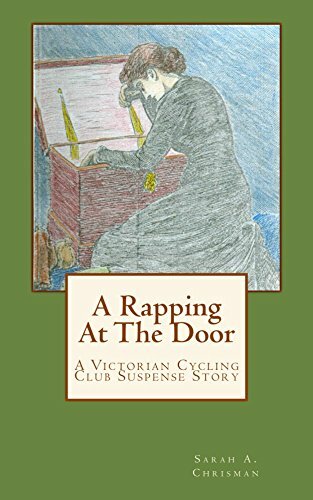 This collection of nineteenth-century poetry, prose quotes and bon-mots about cycling reflects both the ardent passion and the innocent affection cycling inspires. 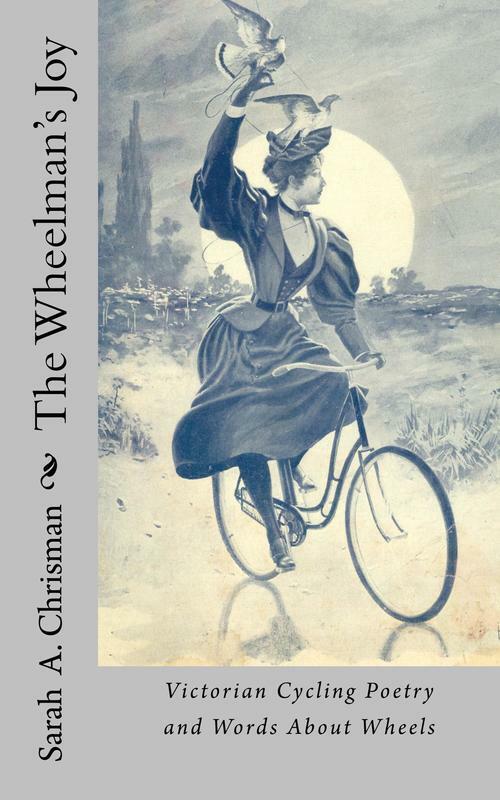 From the glory days of high-wheel cycling through the boom of the safety bicycle, riders were falling in love with their wheels, with new-found freedoms, and above all with each other. This delightful little collection tells of those days in their own words, and evokes sentiments which every cyclist will find timeless. 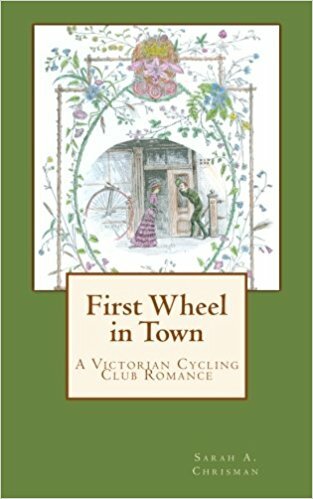 Compiled edited and introduced by Sarah A. Chrisman, author of the charming Tales of Chetzemoka cycling club series, This Victorian Life, Victorian Secrets, and others. Love and grief and the two most private, and at the same time the most universal of all human emotions. It is for love that we remember the dead: love of their spirits, love of their vibrancy, love of the good deeds which they did and which live on after them. The poems in this collection were all written by grieving hearts who have now themselves passed over into that great mystery. We can not truly know what death is, yet we know it will come to all of us. In ancient times when a friend told the philosopher Socrates that his judges had sentenced him to death he responded, "And has not Nature passed the same sentence on them?" Inasmuch as there can ever be any comfort for those left behind, part of it lies in knowing that death is a reflection of life. When it comes we cry, then we take our first faltering steps towards understanding. In time we become accustomed to this manifold enigma which nature has given us, and then ultimately we look towards the future with hope. If this little book of poems may be of some help to those in sorrow by reminding them they are not alone, then it will have done its work. 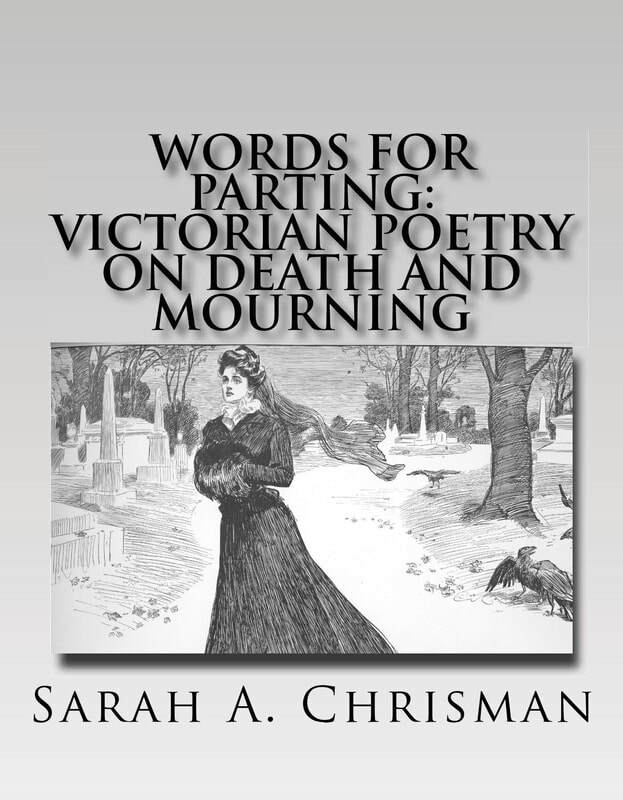 Compiled and edited by Sarah A. Chrisman, author of the Tales of Chetzemoka series, This Victorian Life, and others. Books: "A minute's reading often provokes a day's thinking." —W.H. Venable, 1872. "Books are those faithful mirrors that reflect to our minds the minds of sages and heroes. A good book is the precious life-blood of a master spirit treasured up on a purpose for a life beyond." —J.F. Spaunhurst, 1896. Writing: "Every new book must have, in the consciousness of its author, a private history that, like the mysteries of romance, would if unfolded have an interest for the reader, and by unveiling the inner life of the volume show its character and tendencies." —Sarah Josepha Hale, 1866. Language: "The [Ancient] Greeks said that barbarians did not speak, they twittered." —Charles DeKay, 1898. The Sexes: "It is better for men, it is better for women, that each somewhat idealize the other." —Gail Hamilton, 1872. Love: "True love is that which ennobles the personality, fortifies the heart, and sanctifies the existence. And the being we love must not be mysterious and sphinx-like, but clear and limpid as a diamond; so that admiration and attachment may grow with knowledge." —Henry Frédéric Amiel, 1880. Optimism: "Refuse to dwell among shadows when there is so much sunshine in the world." —Hester M. Poole, 1888. History: "The past is our wisest and best instructor. In its dim and shadowy outlines we may, if we will, discern in some measure those elements of wisdom which should guide the present and secure the welfare of the future." —Frederick Douglass, 1889. Keep this book in a place where its wisdom can refresh your spare moments, or buy a copy for a friend to brighten their day. May the flowers of thought thus planted bear rich fruit for you. 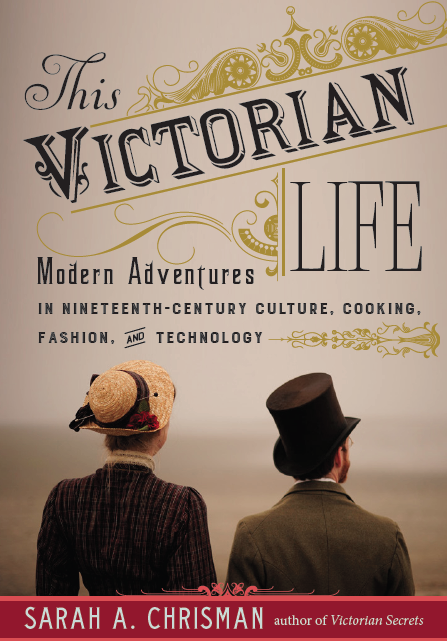 ​Compiled and edited by Sarah A. Chrisman, author of The Tales of Chetzemoka, This Victorian Life, and others.